At The Medical Spa, we sincerely believe that everyone deserves to look and feel beautiful. This is why our focus on skin care is centered on a results-oriented and customized approach. When you visit The Medical Spa, one can expect a personalized experience honoring your intent to formulate the best method of treatment to suit your individual needs and desires. 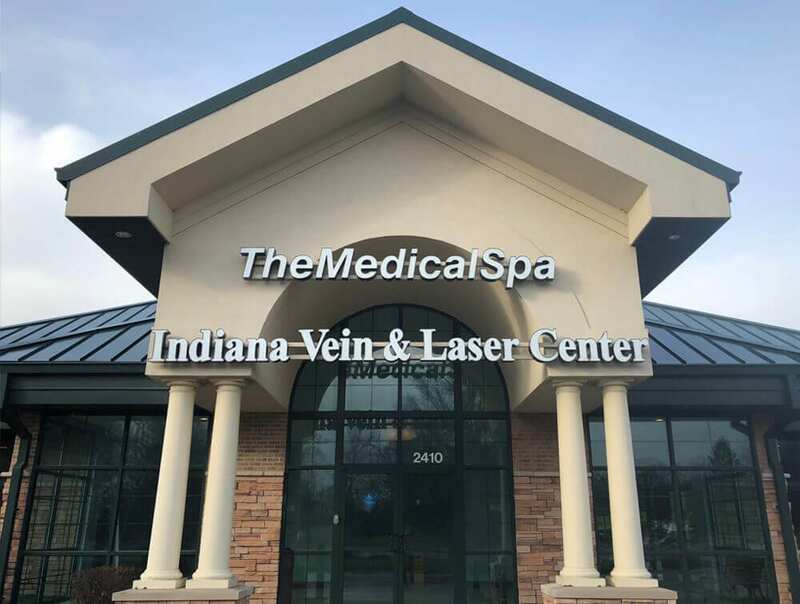 The Medical Spa is Fort Wayne and the Indianapolis area’s most refined luxury medical spa. We are best known for our expanded range of medical spa services aimed at the well-being of our guests. We offer a full line of aesthetic procedures to restore your skin’s natural elegance. Through our innovative, sophisticated and reliable treatments, we artfully blend scientifically proven rejuvenation methods with spa therapies to further enhance your innermost beauty. 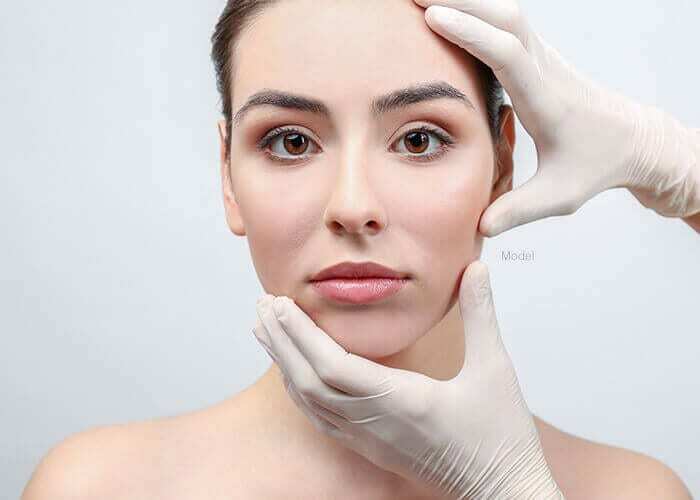 Whether you are looking to add fullness and definition to your face or lips, remove unwanted body hair or tattoos, eliminate spider veins, shape your body or dramatically reduce the signs of aging without surgical intervention, The Medical Spa aspires to provide you with the latest advances in skin care and renewal to help you look and feel your best. Botox Cosmetic, Dysport and Xeomin are medications that help us take muscles that over time have become overactive and relax them into more of a balance with the rest of the muscles of the face. When the muscles become too strong, they injure the skin by not reacting but overreacting and thus creasing the skin. Botox Cosmetic, Dysport and Xeomin relax those muscles back to a more natural state, creating a better balance with the surrounding muscles. Dermal fillers have become very popular treatment choices for wrinkles. The appearance of wrinkles and folds can be smoothed by adding structure and volume underneath and bringing sunken skin back up to the surface. Want longer, fuller lashes?? Now you can have them! And they’re your very own. Introducing Latisse – the first-ever available, FDA-approved treatment to enhance and grow eyelashes. HydraFacial is an invigorating no-downtime treatment that can be given in as little as 20 minutes. It delivers long-term skin health and can be tailored to meet the specific needs of all skin types. It offers instant, noticeable results with no downtime or irritation. A leader in advanced vascular surgery and cosmetic enhancement procedures, Marcus Jimenez, MD is a Board-Certified Cardiovascular Surgeon with over a decade of experience.